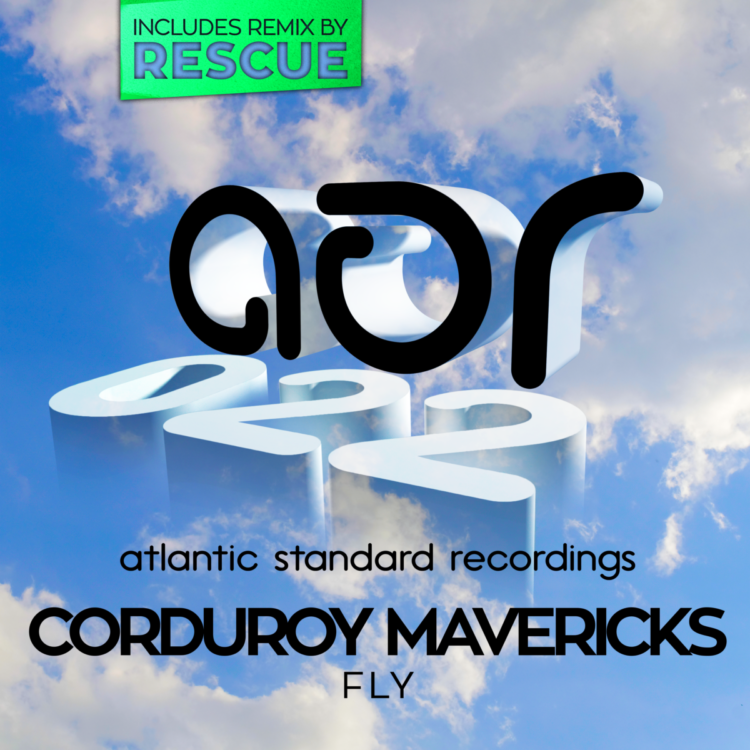 Miami-based Corduroy Mavericks bring their signature style for their first single on Atlantic Standard Recordings. 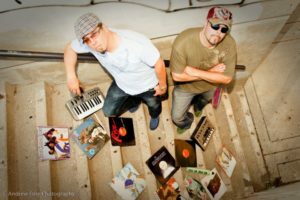 Matt & Rick reel up a Latin ragtime swing and wrap it lovingly in some velvety house beats for a nice combination of shuffle and shake. Denver native and jackin’ house progenitor, Rescue, delivers his “Heartbreaker Remix”, bringing his remixing skills to pound out the bass and drive up the tempo to rework “Fly” into a deep house floor-filler.